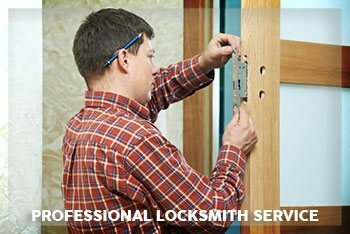 When it come to finding a locksmith firm that not just excels in technical aspects but treats its client like a family, trust none other than Estate Locksmith Store. Serving the people of Phoenix, AZ area since the last ten years, we have now become an integral part of the community. No matter how big or small the locksmith issue is our technicians are ever ready to take charge and deliver the appropriate solutions. Active 24*7, our emergency service and mobile locksmith service has made us popular across the city. We understand the relevance of timing attached to our job profile and ensure that none of our clients remain in a distressing situation for a long period of time. Estate Locksmith Store fully understands the security needs of the people of Phoenix, AZ. We’re committed to delivering quality services round the clock. There are many reasons behind our popularity, one of the biggest reasons being our professional team. It is not just about fixing the issue, but how promptly the situation is resolved and with minimum damage that determines the quality of the service. We only allow talented locksmiths to be a part of our team. This is not all; we provide skill training from time to time to ensure that our locksmiths are apt in working on the latest type of lock systems with ease. 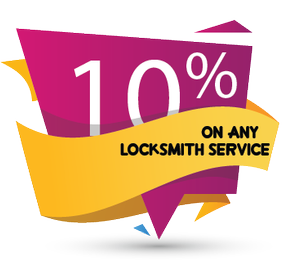 Our emergency locksmith services are considered as one of the most effective services all across the country. No matter where you are or what time it is, our mobile locksmith unit is always ready to assist you. 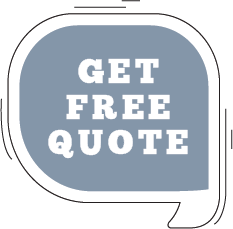 Call us on 480-612-9224 or fill up the contact form online and we will be in touch with you at the earliest.